A Scottish politician was savaged by Piers Morgan last night and branded a ‘thick ginger turd’ after describing Sir Winston Churchill as a ‘white supremacist mass murderer’. 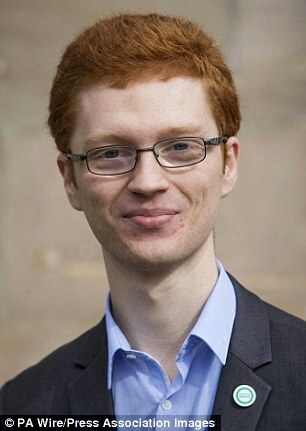 Ross Greer, Europe spokesman for the Scottish Greens, sparked outrage with his Twitter rant about arguably Britain’s greatest ever prime minister. He was responding to a Tory party tweet from January 24 marking the anniversary of Churchill’s death in 1965 calling him ‘the greatest Briton to have ever lived’. 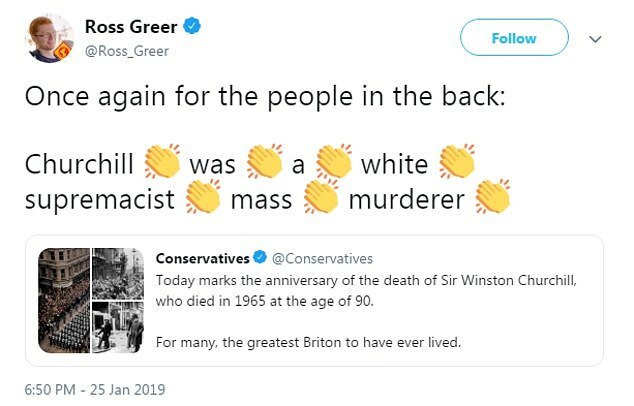 Greer, who at 24 is Scotland’s youngest MSP, was accused of ‘attention seeking’ after saying: ‘Once again for the old people at the back: Churchill was a white supremacist mass murderer’. 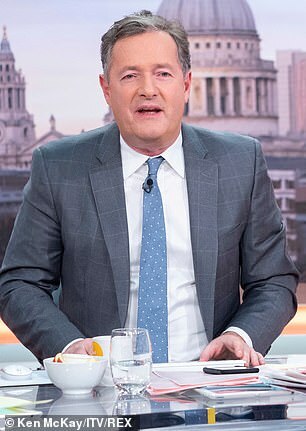 Piers Morgan was among the huge numbers of people to respond furiously to his claims. He said: ‘And you’re a thick ginger turd who’d be spewing this filth in German if it wasn’t for Churchill’. The 24-year-old caused further controversy by describing anyone who admires the Second World War leader – credited with helping save Britain from Nazi Germany – as ‘crass and simple minded’. And last night Mr Greer, elected in 2016 aged 21, was defiant. He said: ‘This is the real, verified history of Churchill and the one known throughout much of the world’. His Twitter attack came the day after the rest of the UK, including Theresa May, marked the anniversary of Sir Winston’s death on January 24, 1965, aged 90. The comments generated more than 5,000 retweets and caused a row that raged online throughout the weekend. Mr Greer’s comments highlighted Sir Winston’s pre-war activity and his involvement in colonial rule of India. However, he faced a backlash, with critics telling him to ‘do his research’. 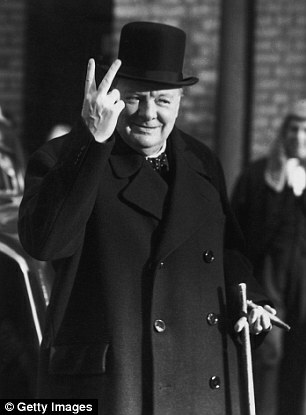 Other Scottish politicians jumped to Sir Winston’s defence yesterday.